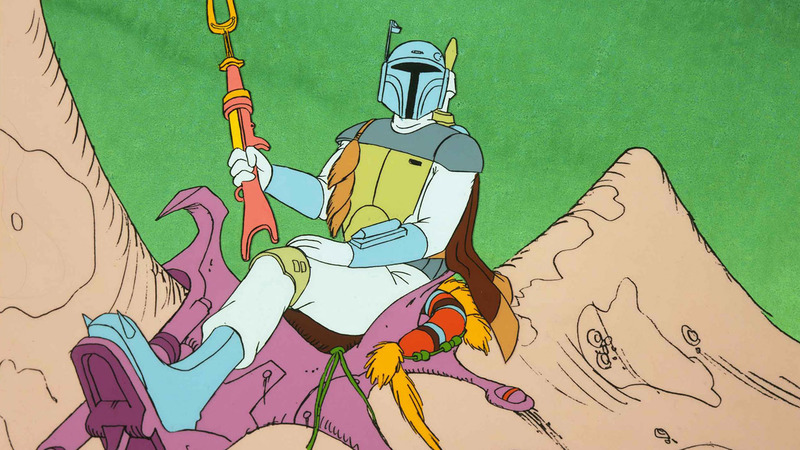 Forty years ago this week, Star Wars entered the world of animation and audiences met a bounty hunter who would become a legend. 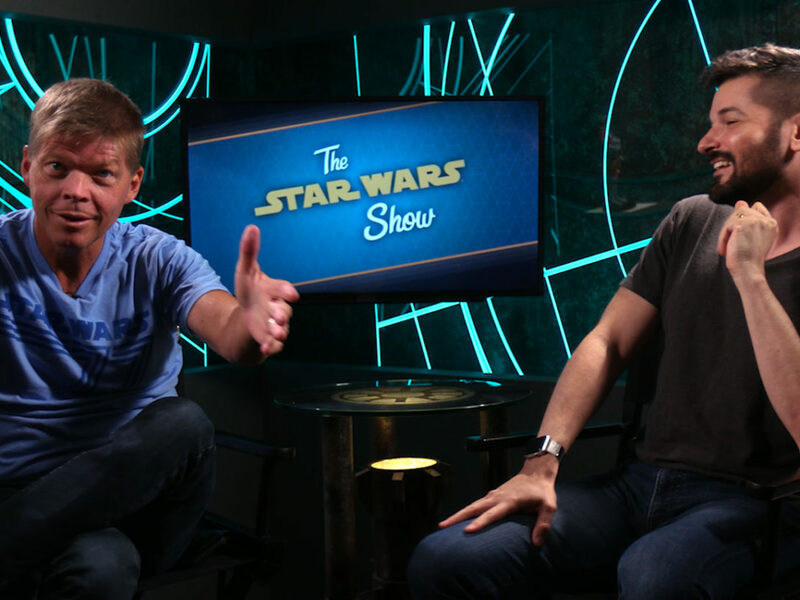 Today, animation and Star Wars go hand in hand. 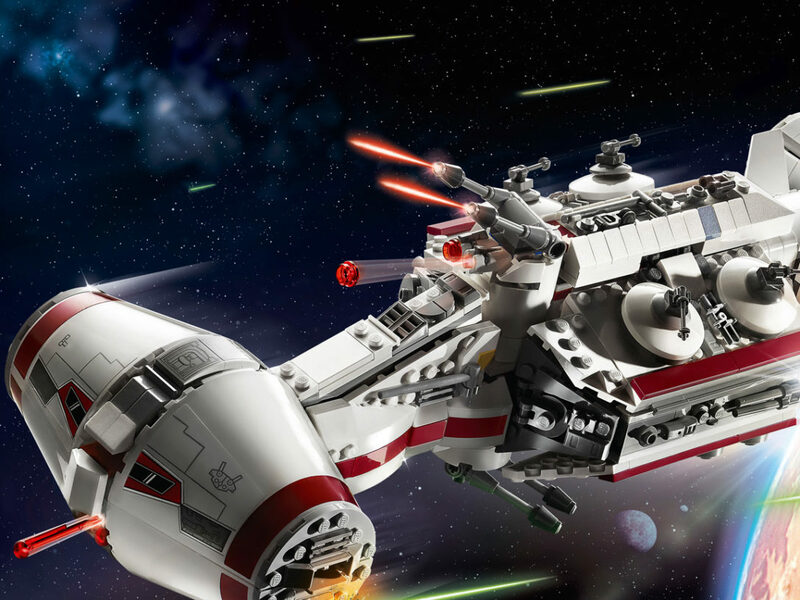 Many of our favorite stories in the galaxy far, far away have come to us via the animated art form. But where did it all start? 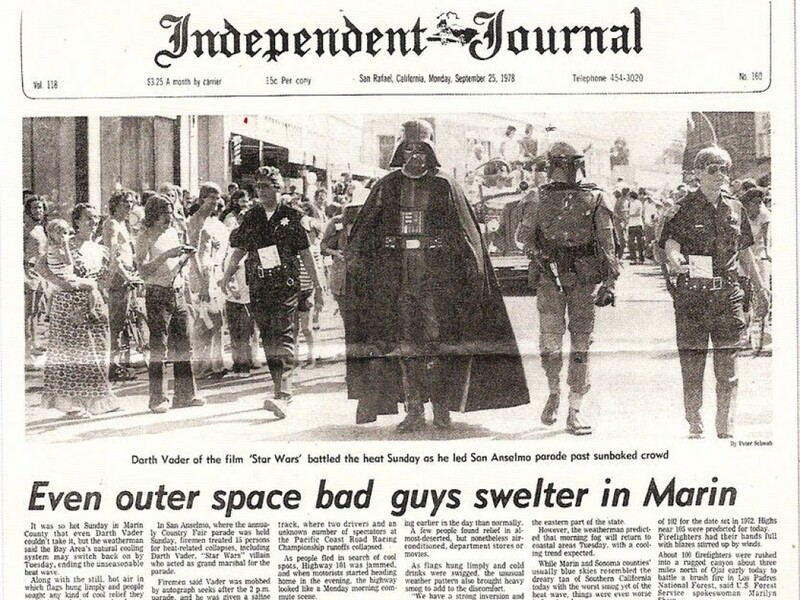 The story of Star Wars and animation begins in Toronto, Canada, in 1978. 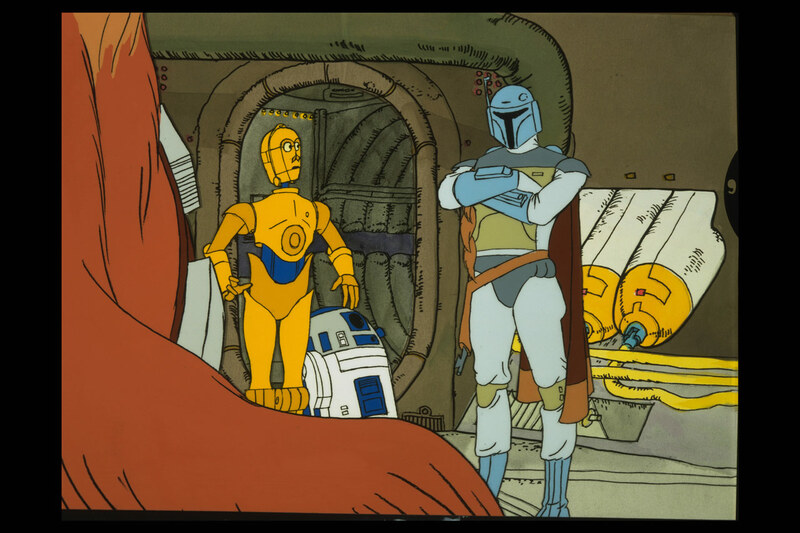 There, a small animation studio, Nelvana Ltd., was tasked with creating a 10-minute sequence to be incorporated into the upcoming television program, The Star Wars Holiday Special. 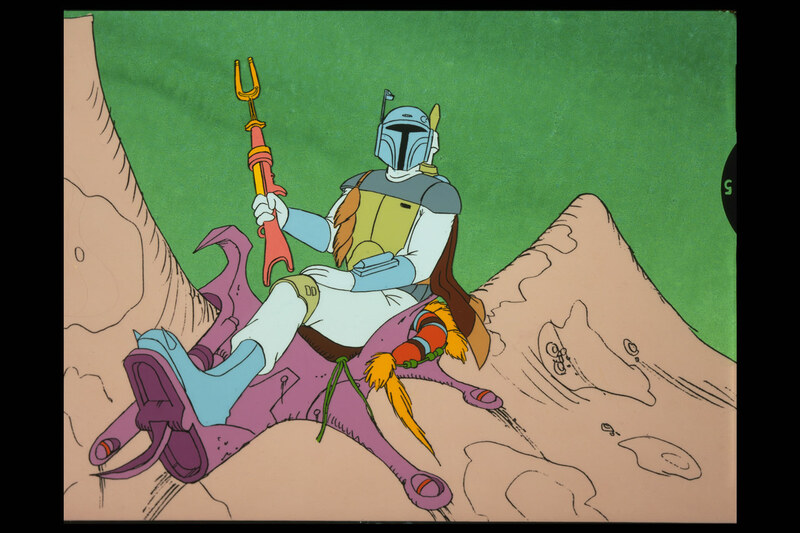 The animated debut of Star Wars proved to also be the debut of an iconic character: Boba Fett. 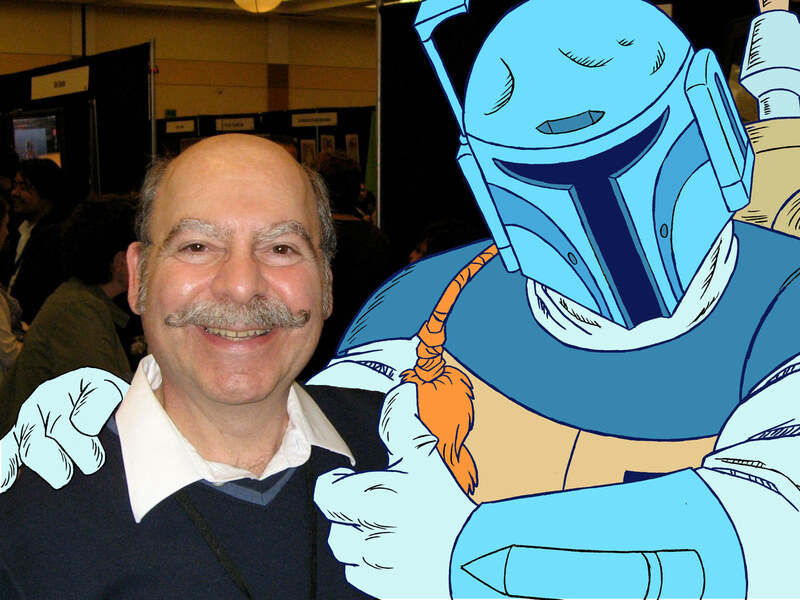 The animator tasked with bringing this alluring bounty hunter to life was John Celestri. A native of Brooklyn, New York, Celestri managed to break into the local animation industry. After working on television commercials and at the New York Institute of Technology, he joined animation director Richard Williams in 1976 on the upcoming feature film, Raggedy Ann and Andy (1977). He then made his way to Hollywood for work at DePatie-Freleng Enterprises. “You never know where you’re going to go. You just don’t know,” he says. “When the chance came to work at this studio in Toronto, I grabbed it and volunteered.” After a short time in Hollywood, Celestri made the move to Nelvana Ltd. to work on their latest television special, A Cosmic Christmas (1977). The television special would prove to be a fateful one. 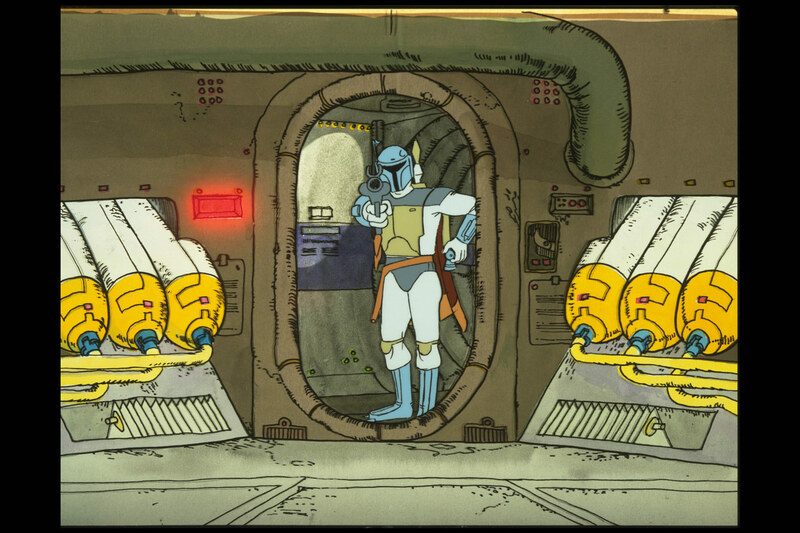 Upon reviewing the film, George Lucas deemed Nelvana to be the best group to take on the animation responsibilities for the new television special. Though it had only been in existence for seven years, Nelvana proved a bustling creative center in the animation industry at the time, attracting artists like Celestri from near and far. Its own location had as much character as their films. The Star Wars sequence would be a comparatively short one for Nelvana to take on. “It was a very fast production,” Celestri comments. “We had just finished a new film called The Devil and Daniel Mouse [in 1978]. The studio was expanding at the time. I think we were in animation on Star Wars for six weeks in the spring of 1978. The entire production, with ink and paint and all the other elements, was probably only about three or four months of work. “We didn’t know anything about the rest of the special,” he continues. 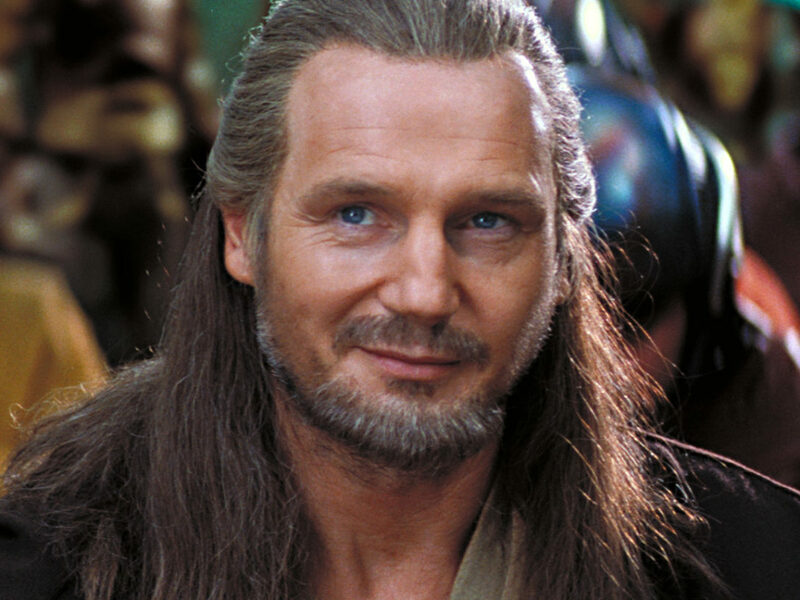 “The script for the animated sequence arrived complete from Lucasfilm and our Nelvana team began to develop it into storyboards.” The sequence would present an adventure where Han Solo, Chewbacca, Luke Skywalker, and their companions are on the search for a mystical talisman. 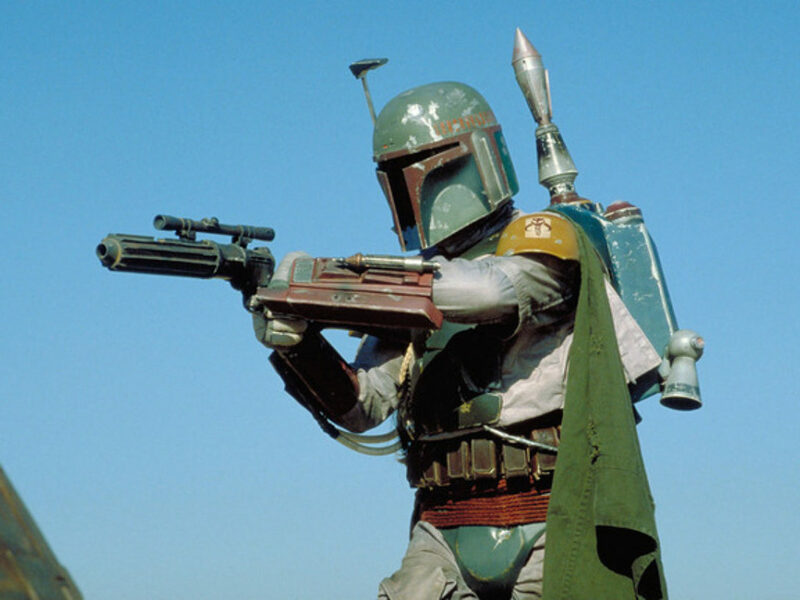 They run into trouble when they encounter Boba Fett, who at first pretends to be an ally but is later revealed as an agent of Darth Vader. 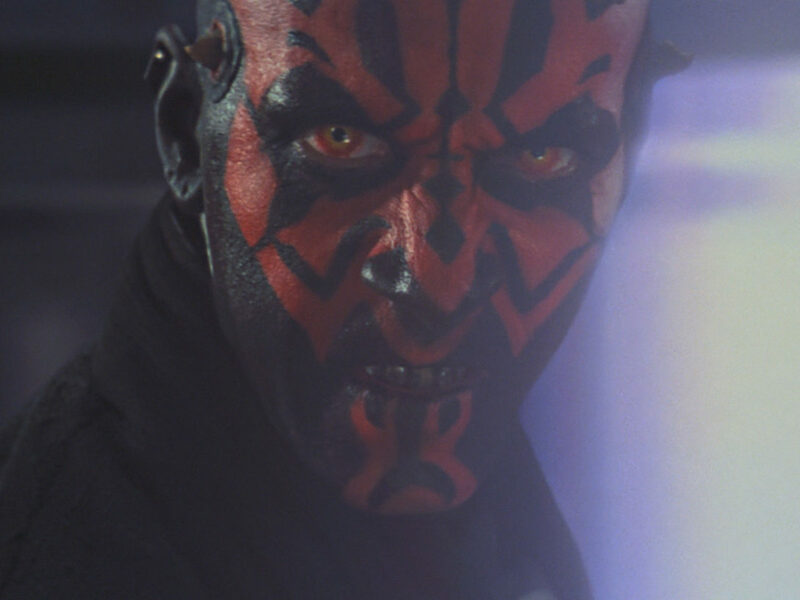 The sequence’s design and visual style would be highly contemporary, again taking direction from George Lucas. 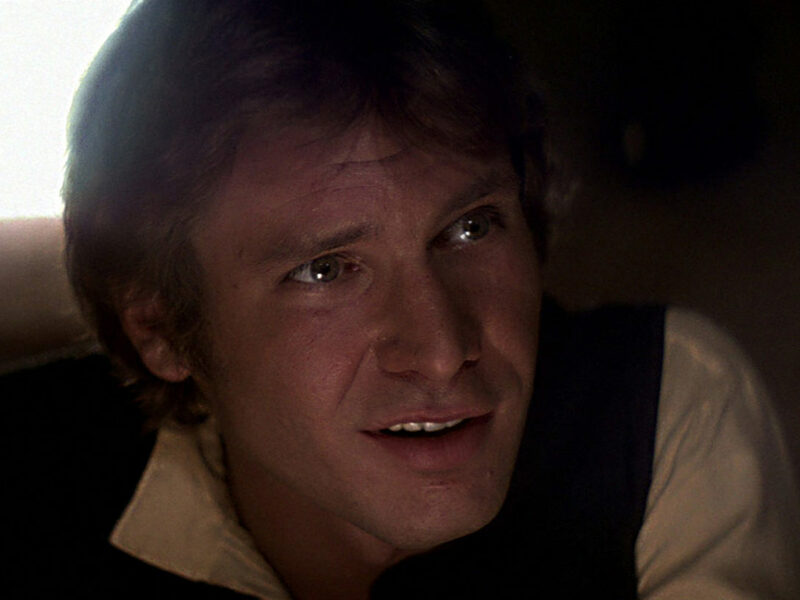 The black-and-white film was a piece of rare test film shot at Lucasfilm in 1978. Editor Dwayne Dunham wore the prototype armor whilst Sound Designer Ben Burtt provided commentary. This footage, combined with piles of magazine reference of Moebius art, served as sole inspiration. With a finished design and vocal performance by actor Don Francks, Celestri set to work. 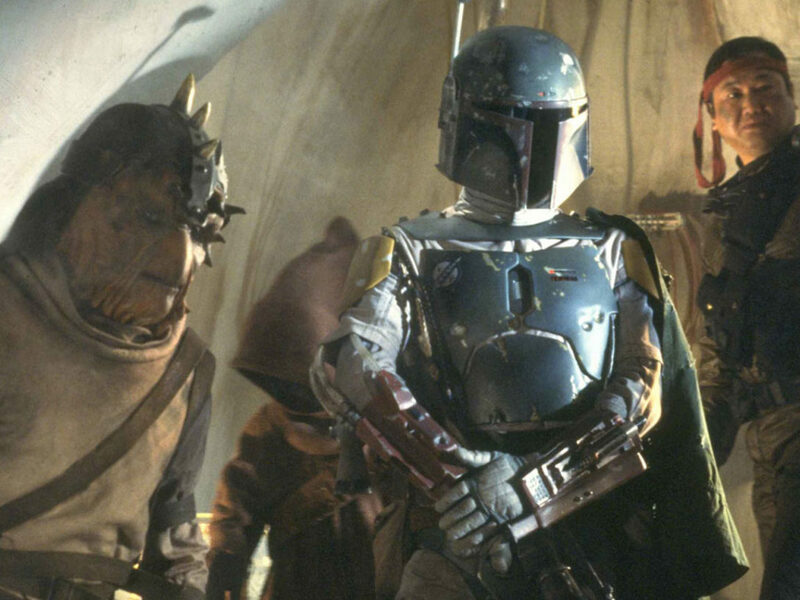 Relishing the challenge, Celestri ensured that Fett’s debut would be a memorable one, laying the foundations for one of the saga’s most elusive and mysterious icons. That debut came when the special aired at 8 p.m. on Friday evening, November 17, on CBS — 40 years ago this week. In the mid-1980s, Nelvana again would venture to a galaxy far, far away with production on the Droids and Ewoks animated series. 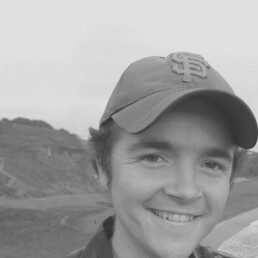 Celestri had since left Toronto and returned to animation in the United States. He continues to animate with pencil and paper to this day.